SEVENTEEN. 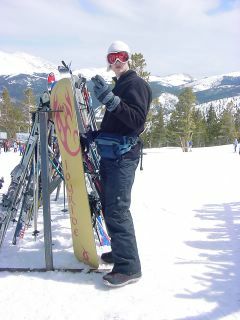 Jared has been snowboarding on spring break since he was nine years old. Now seventeen, he's adept with a board and unbeatable to the bottom of a run.